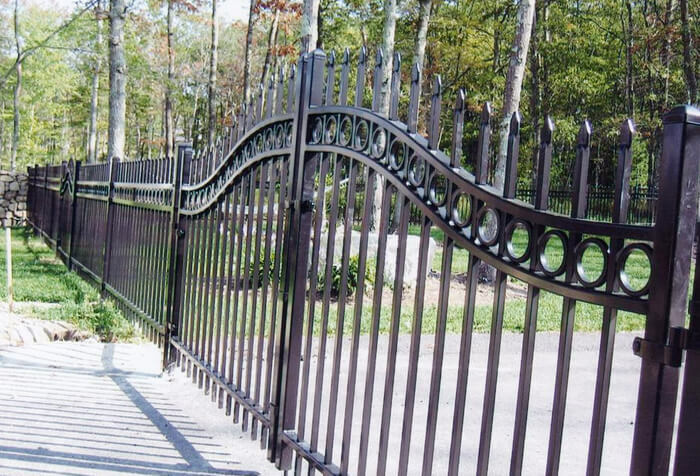 Aluminum fencing offers the beauty and protection of a traditional wrought-iron fence. It also adds prestige and value to your property. 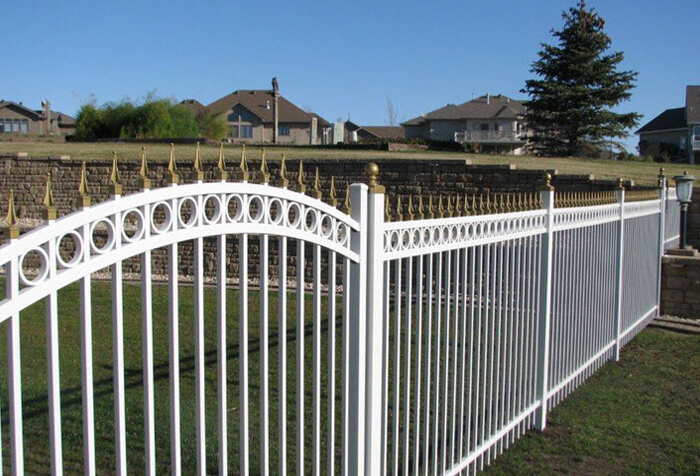 An aluminum fence is the best choice wherever you want elegant, long-lasting protection. 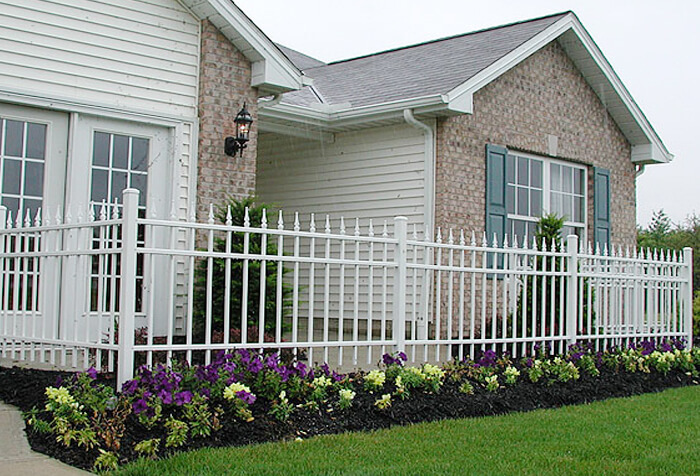 A properly constructed and installed aluminum fence will provide a lifetime of beauty, safety and durability without the costly maintenance associated with other fencing products. Not all aluminum fences are created equally. Therefore, careful consideration and planning are of utmost importance when selecting your aluminum fence. Nojo’s Fencing is committed to providing our customers with the best quality aluminum fence available at the most competitive prices. Nojo’s Fencing uses marine-grade alloys that are highly proven for their superior strength, durability and corrosion-resistance in all the structural components of our aluminum fence. Our aluminum fence has a highly durable powder coating finish with a cured film thickness. Because of the superior construction of our fence it is far more durable, fade-resistant, and scratch-resistant than any other aluminum fence on the market. Nojo’s Fencing has a vast variety of styles, colors and heights to fit all of our costumers’ needs. Nojo’s Fencing offers a lifetime warranty on all our aluminum fences.